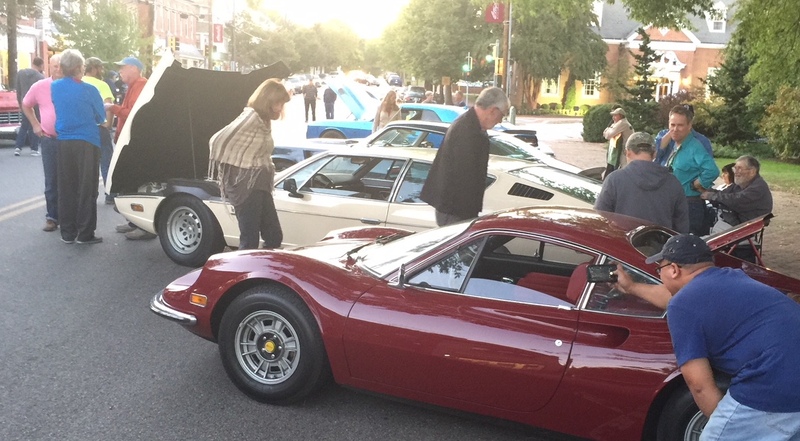 Classic, exotic, antique and customized cars are on display in the 300 block of High Street. Come admire the rides and chat with the proud owners. This season opener features music by the popular High and Wides band. Food trucks, too! Cars on High will continue on the third Thursday of the month, weather permitting, through October. Sponsored by Main Street Chestertown.